I’m still thrilled and can’t wait for this year’s Ryder Cup! Watched yesterday Team Europe’s Captain Jose Olazabal’s press conference live from the web when the legend Spaniard announced his wild card picks. Belgium’s Nicolas Colsaerts and England’s Ian Poulter were perfect picks in my opinion. 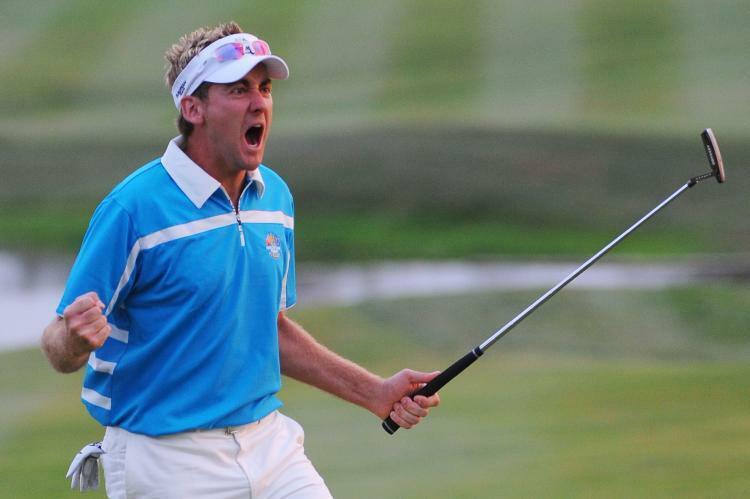 What Ryder Cup would be without Poulter. That guy brings electricity & team spirit to the tournament more than any other player. Watch this video, it tells why I’m so happy to see Poulter wearing European uniform again on late September at Medinah Country Club. And we all know how strong he is in match play. Good choice Ollie! Funny. I tried to think some other sports event that has as much great emotions when all the athletes don’t even play for themselves or for their home country. Didn’t get a single one.Do you know some? And Ryder Cup is not about the money – it’s about pride! The hottest player in European professional golf right now isn’t Paul Lawrie – even the Scotsman took a great home victory last weekend at Gleneagles. No, something strange happened in European Challenge Tour in August. 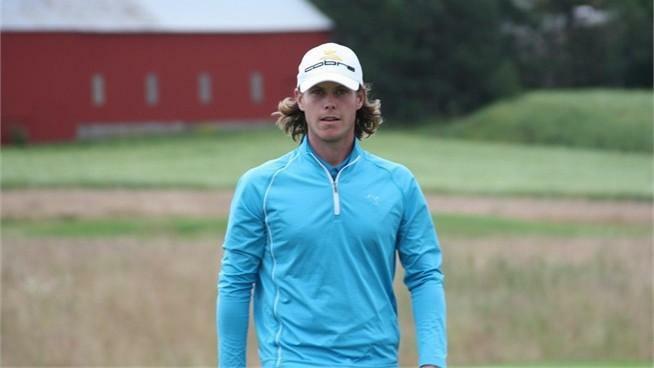 I’m talking about Sweden’s Kristoffer Broberg of course. … Just found out Broberg has the same birthday with me. Funny a coincidence! But anyways, back to the topic. Broberg took his maiden victory here in Finland in early August. It was his second career CT-tournament! Success breeds self-confidence, which breeds more success. In following tournaments that talented Swede took one third place and two more victories, and when one player win three times in CT, he earns automatically good category to European Tour. His time will come if he continues like that. There are great omens. You see, Colsaerts won last Challenge Tour event in Finland before Broberg. That was three years ago at Linna Golf and after three-man playoff. Social media and players personal blogs revolutionized golf’s inside the ropes -life 3-4 years ago. You know, we all were tired to hear those post-round interviews where everyone tried to play their own game, make the progress shot by shot and so on. Alex Noren was my favorite golf blogger, nowadays he has moved to Twitter too where Ian Poulter and Stewart Cink has been pioneers of golf stars. Really love to follow Finnish player Mikko Ilonen on Twitter too, he has such a great humor. And did you know that Noren is a good friend with red-hot Broberg? Many of you probably noticed from our Twitter or Facebook that GameBook Cup’s official partner Samsung increased bets for the Cup for last two weeks. This is your chance to win new Samsung Galaxy SIII – I’d call that as a very good prize 🙂 Remember to turn your stats on this weeks (open the app, then “profile” and there you’ll find “collect statistics”) – winner will be continent with better putting average!